Learn about these common 3 mistakes and how to avoid making them. Drop your email below and we’ll send you a quick video + guide in your inbox. In addition, you’ll receive a weekly email with inspirational insights and community happenings. You're in. 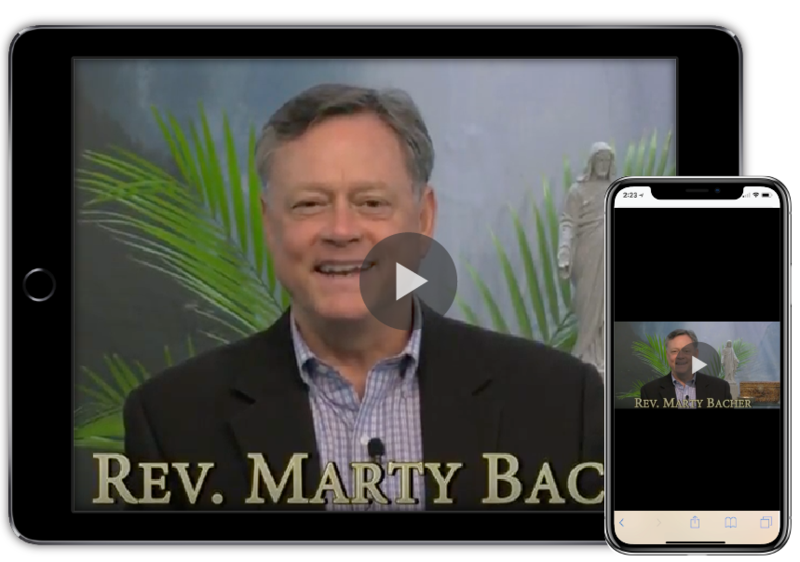 Check your inbox for your guide to the top mistakes spiritual people make along with a welcome note from the Rev. 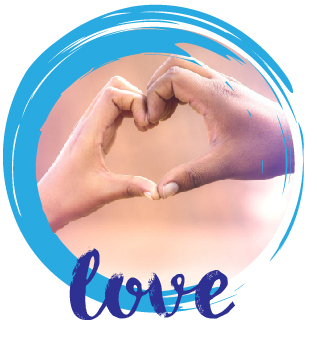 Love God; Love each other; Love ourselves. These are the simple instructions Jesus gave us. Unconditional love allows us to transcend and transform our current circumstances. As we see God in everything and everyone we learn to live with our heart wide-open. There is a spark of the Divine in each one of us that is longing to know Itself more fully. Spiritual growth comes when we are willing to shed our limiting beliefs and find the courage to live more fully as our authentic selves. No spiritual path is complete without giving back in service. 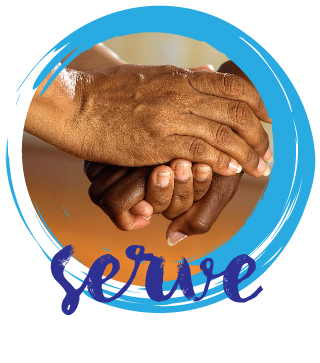 Ancient Eastern philosophies called it “seva”, meaning sacred service. 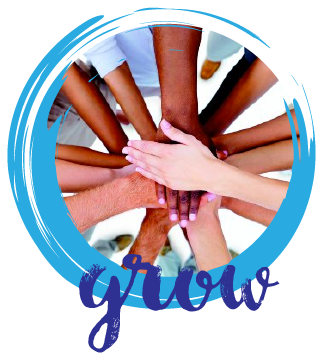 At Unity of Charlotte, we know that service is an essential part of our spiritual growth. 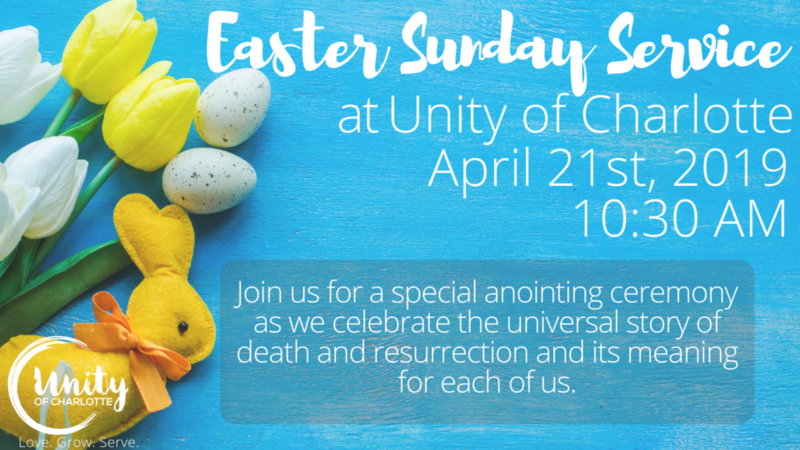 Join us Easter Sunday for a special Celebration Service and Anointing Ceremony. 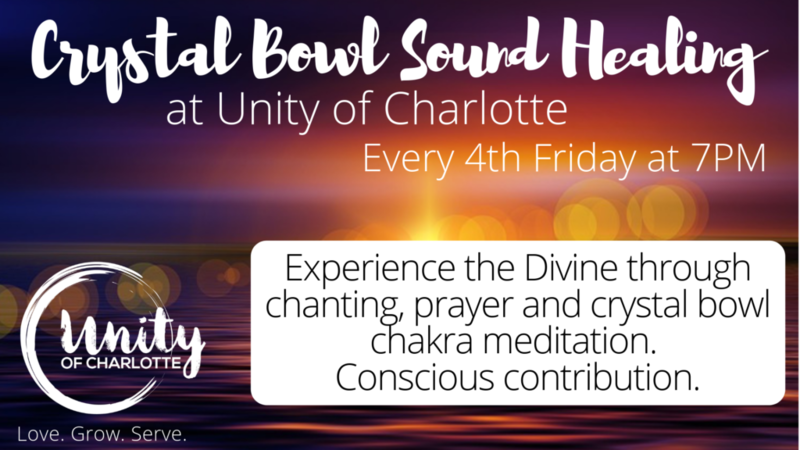 Experience the Divine through chanting, prayer and crystal bowl chakra meditation. Every 4th Friday at 7pm. Conscious contribution.